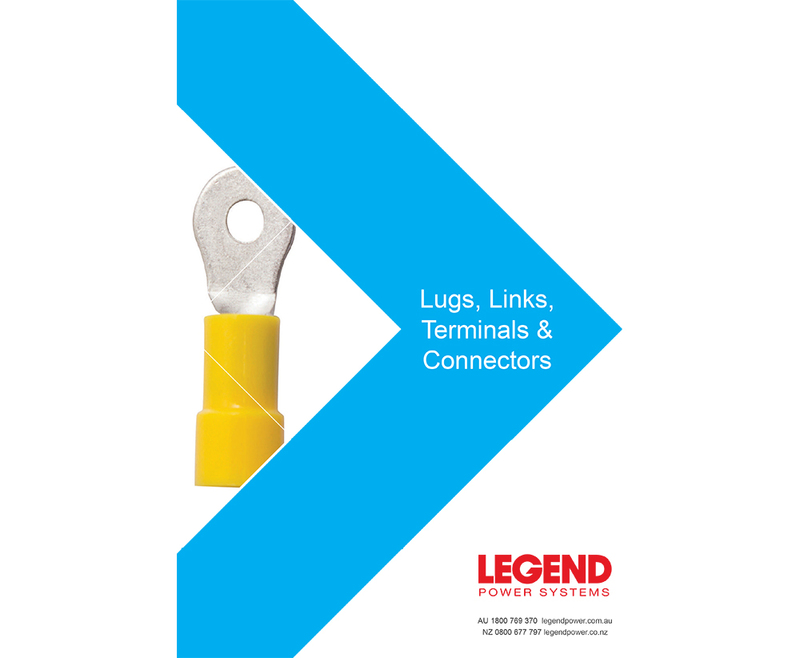 The Legend Power Lugs and Links Catalogue includes an extensive range of lugs, links connectors and terminals. 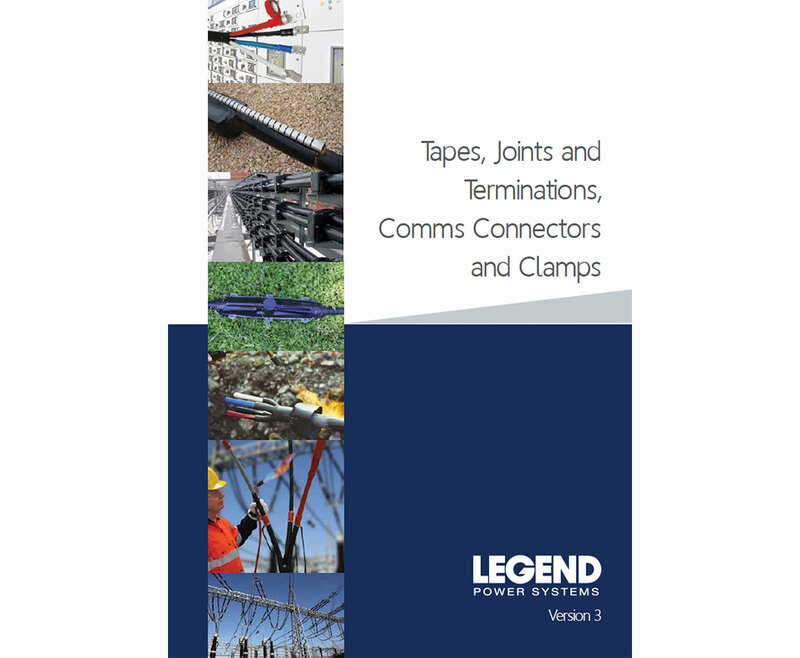 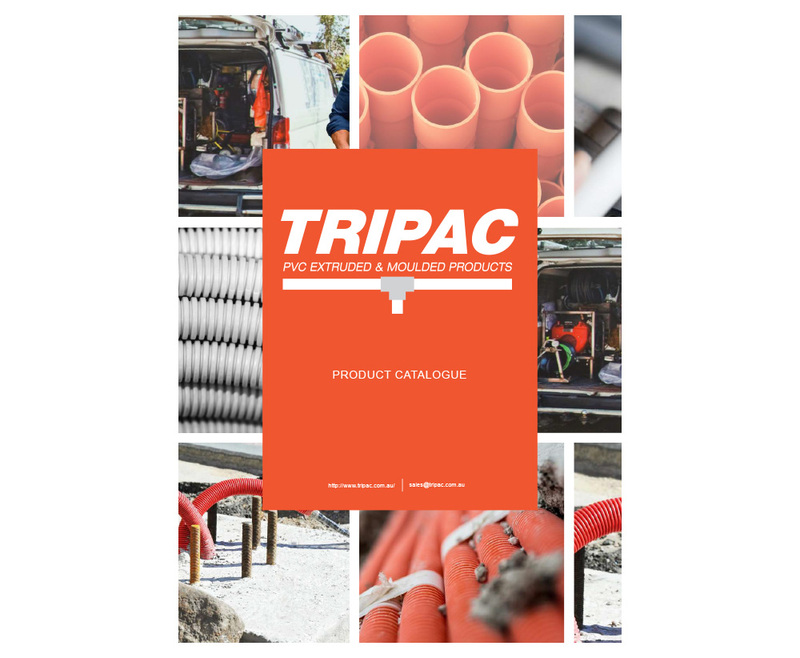 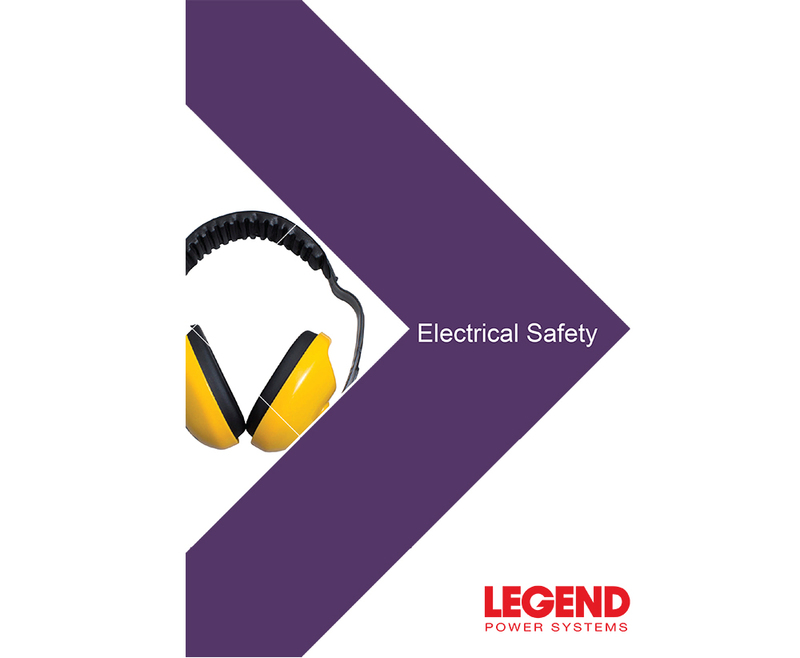 The Legend Power Safety Products and Equipment Catalogue is an extensive guide for all of your protective requirements. 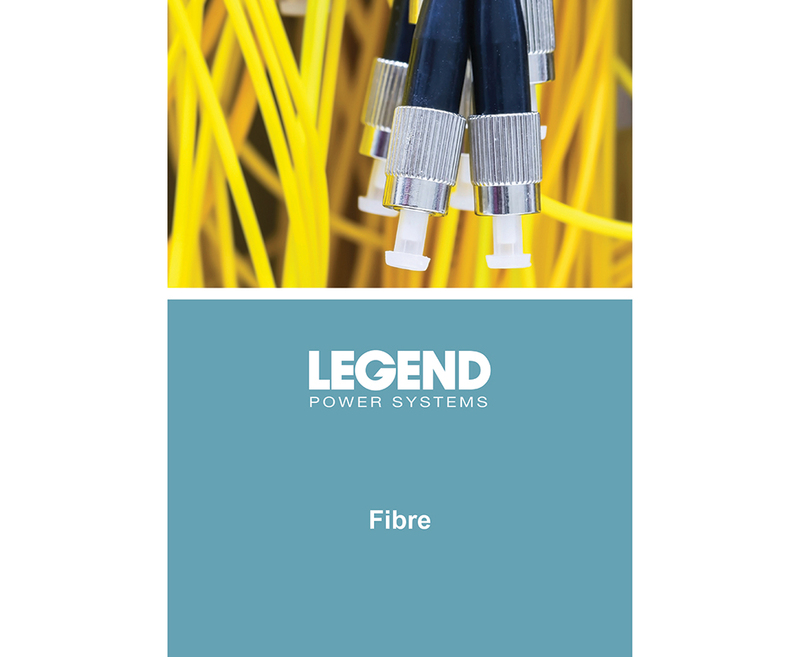 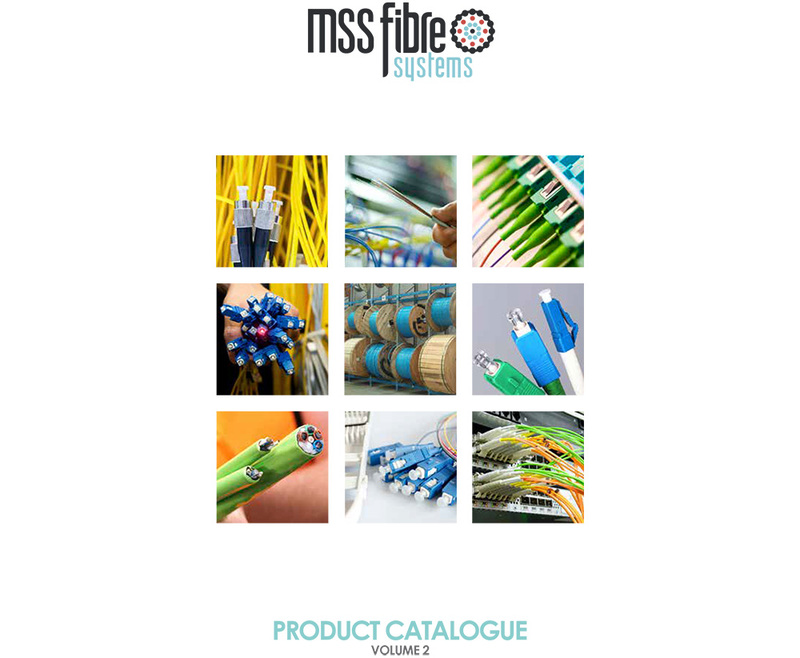 The Legend Power Fibre Catalogue provides information on an extensive range of products. 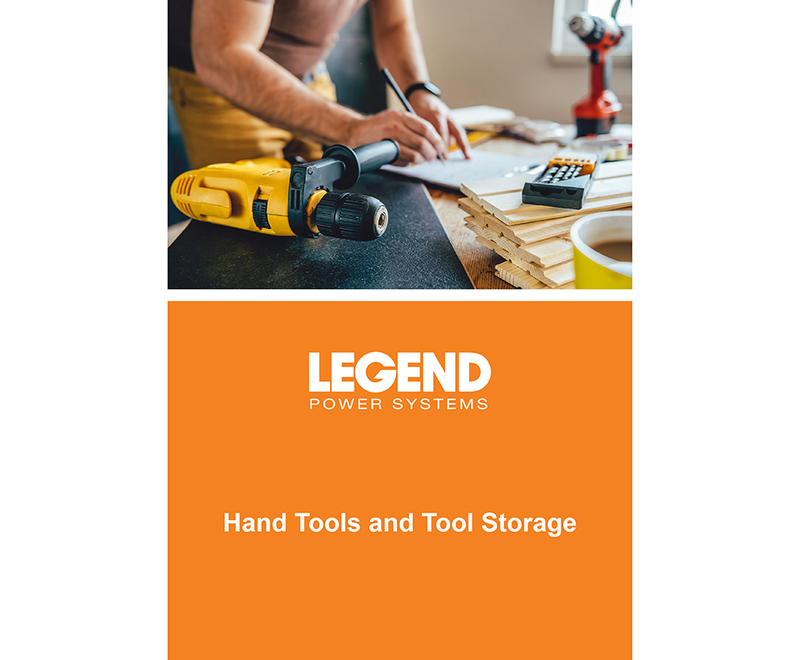 The Legend Power Hydraulic Tools includes a range of crimpers, dies and cutters. 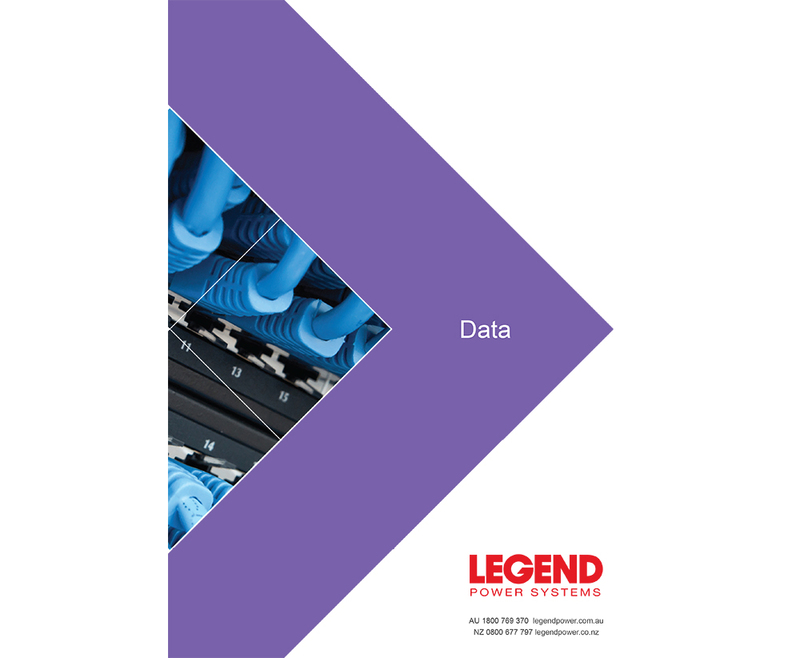 Legend Power Data Catalogue is a fully inclusive guide for all of your data requirements. 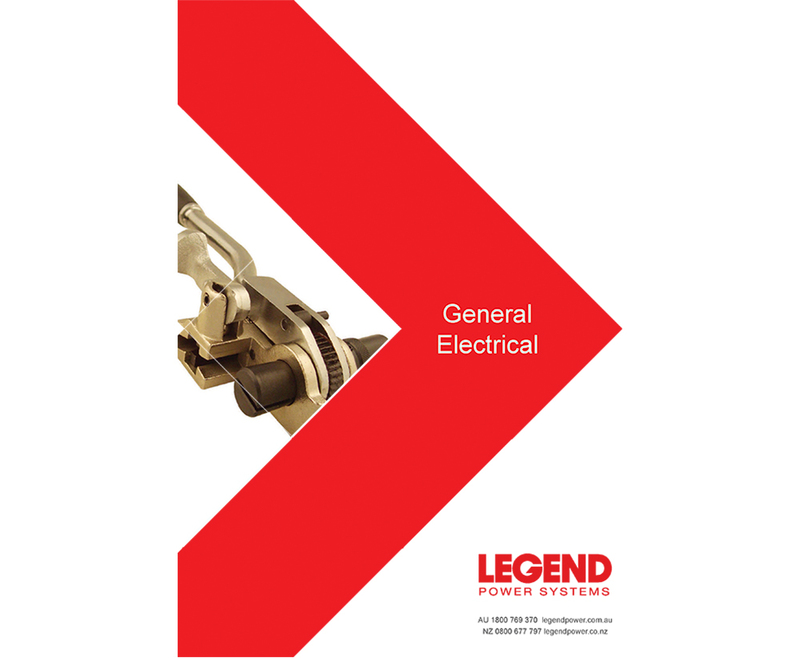 The Legend Power Systems General Electrical Catalogue includes an extensive range of products. 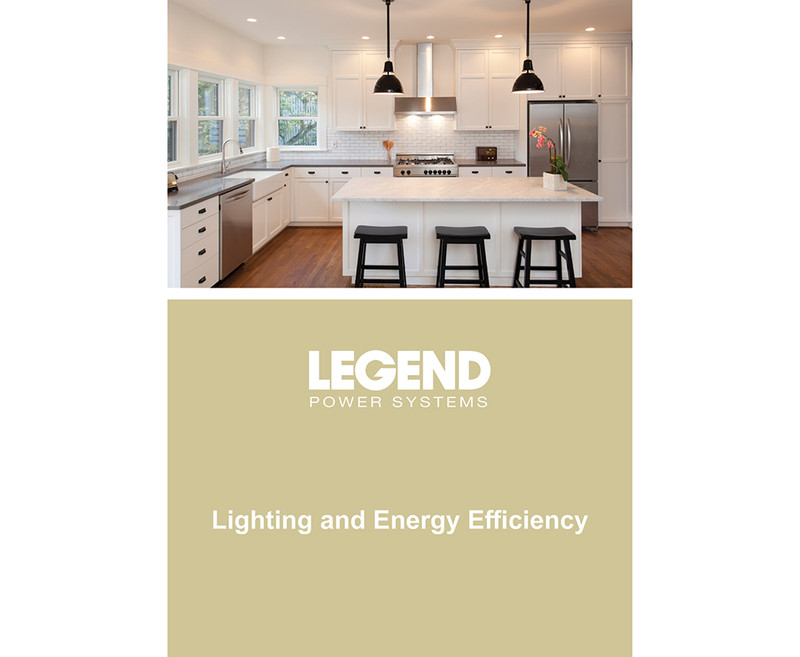 The Legend Power Lighting and Energy Control Catalogue is a guide for all of your lighting requirements. 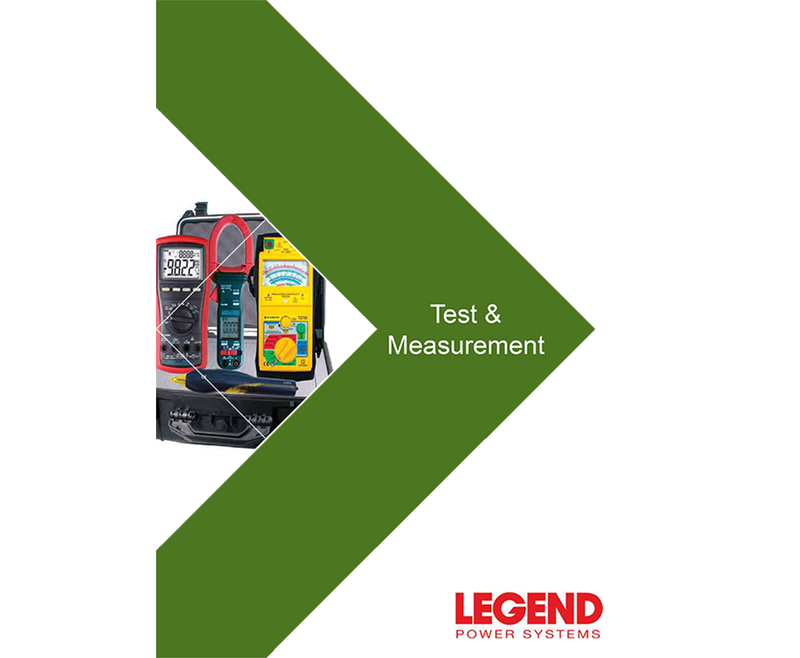 The Legend Power Test and Measurement Catalogue provides information and assistance on a wide range of products. 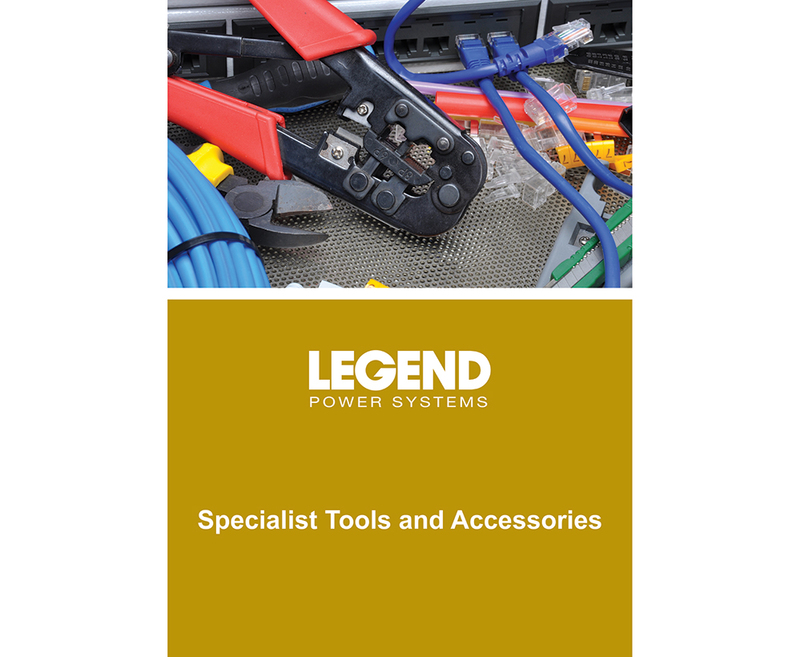 The Legend Power Tools Catalogue includes an extensive range of products. 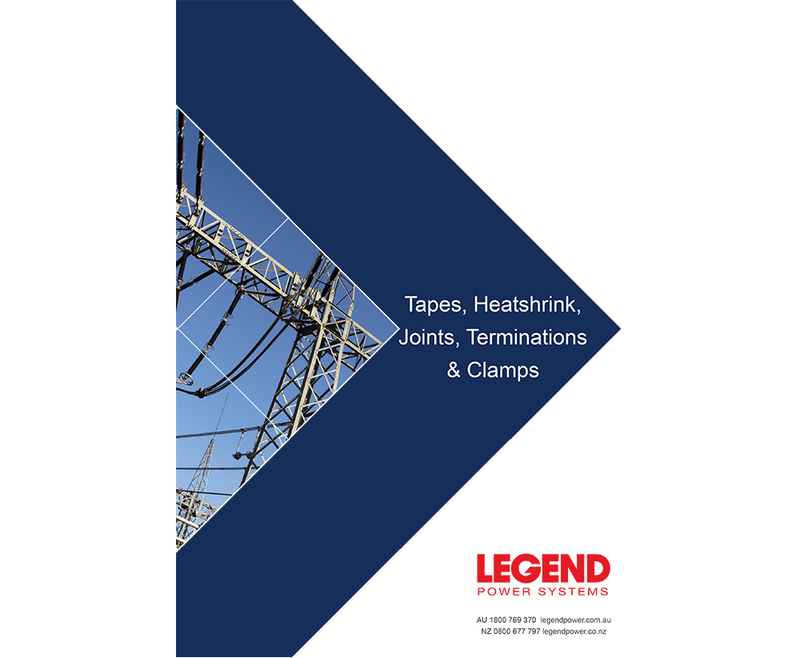 The Legend Power Tape Heatshrink Catalogue includes a wide range of tapes, springs, shrinks, clamps and more. 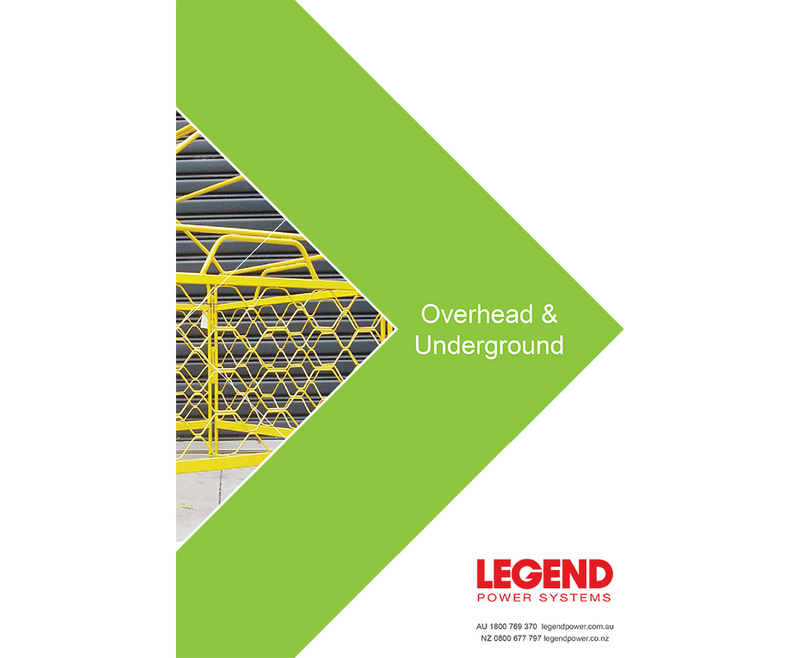 The Legend Power Overhead and Underground catalogue includes an extensive range of products. 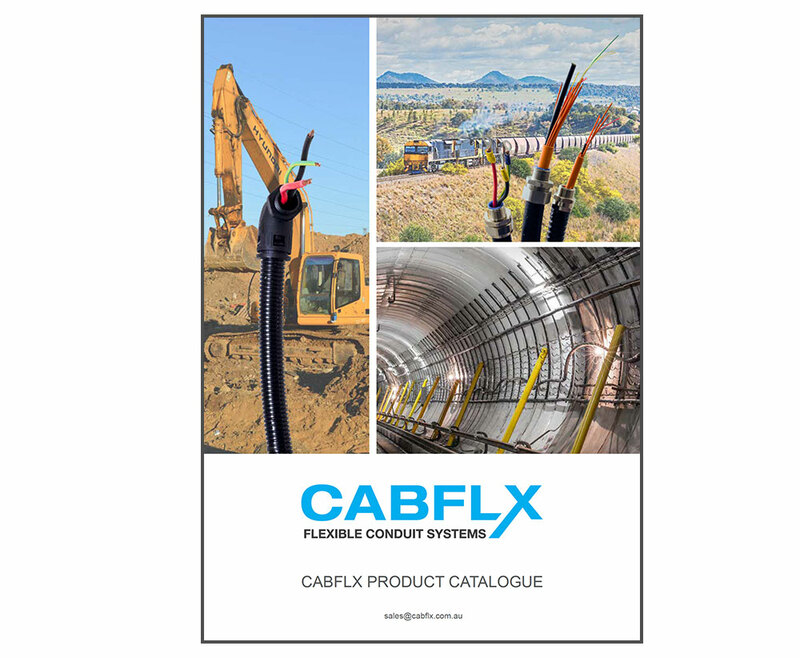 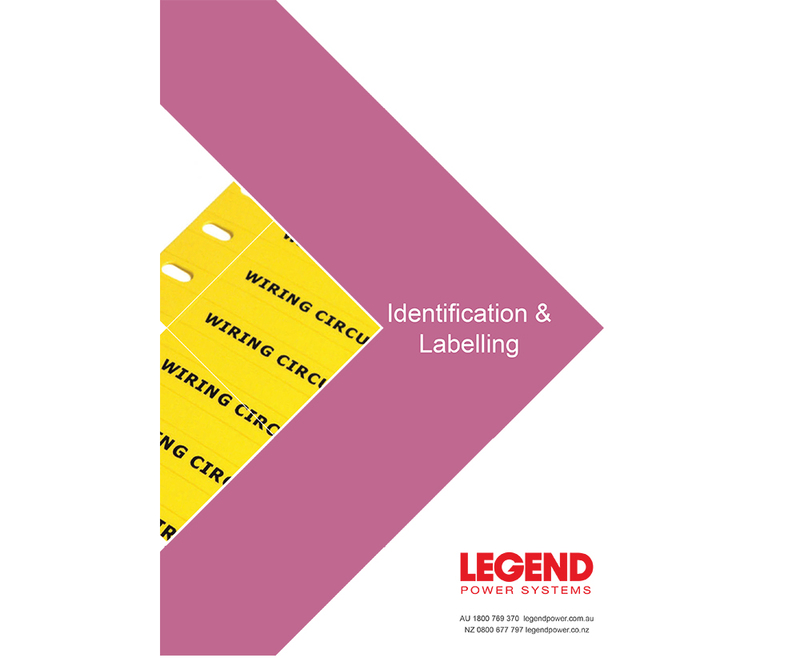 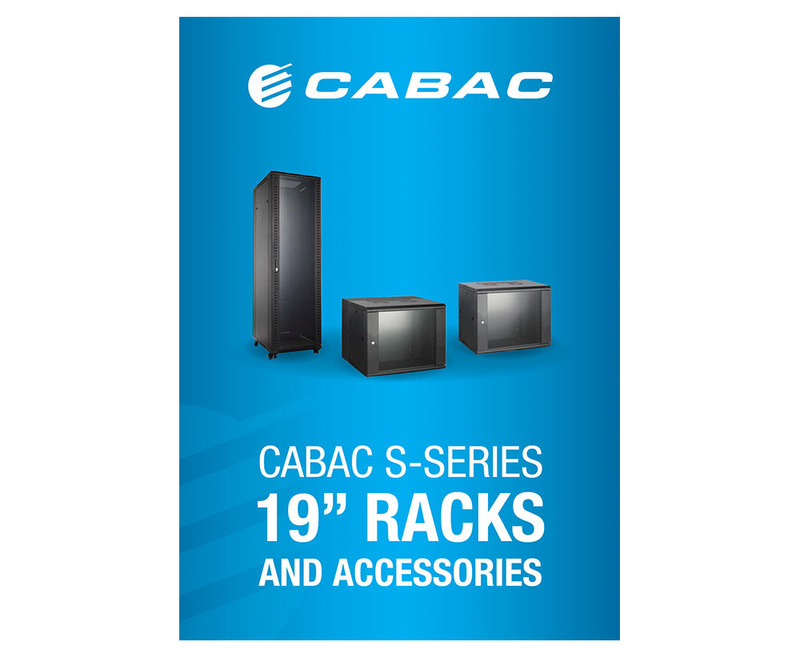 The Legend Cable Marking Catalogue includes a wide range of bases, adhesives, labels, tags and more.